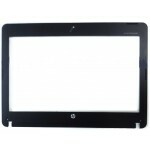 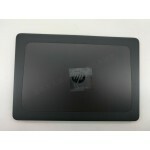 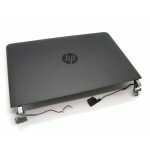 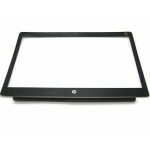 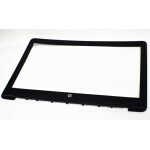 COMPATIBLE CON:HP ZBook Studio G3 Mobil Series LCD Fron.. 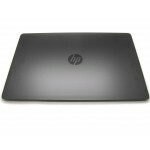 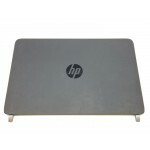 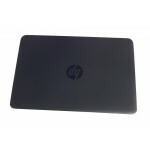 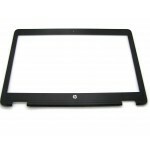 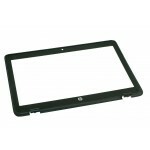 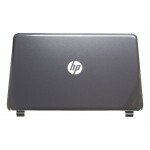 COMPATIBLE CON:New Genuine HP ZBook Studio G3 Mobil Ser.. 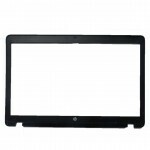 COMPATIBLE CON:ProBook 430 G1 (E3U85UT)ProBook 430 G1 (.. 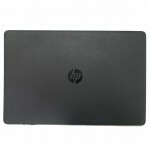 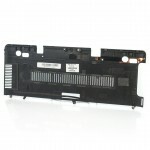 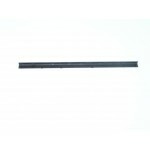 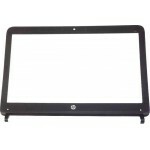 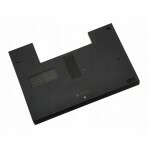 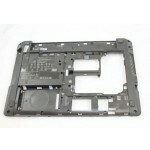 COMPATIBLE CON:HP 15-G 15-R 15T-R 15Z-G 15-G040CA 15-g0..